... read only a page! That being said, I love to travel and I love to read, so little wonder that I like to combine these two passions and throw in not just the typical sights to be seen in different cities or countries, but also those that tickle my inner reader. Seeing how I am quite a London fan, I will now introduce you to my favorite bookish places there. So, next time you're there, just skip tea time with the Queen and have some bookish fun instead! If you believe that a library's sole purpose is the whole lending of books thing, guess again. The British Library takes discovering literature to the next level. For one, the Treasures of the British Library let you catch a glimpse on exhibits such as works by Shakespare and the Magna Carta, but even more so there are constantly changing exhibitions which lure readers in. In case you should be lucky enough to be in London these days, you might want to visit Terror and Wonder: The Gothic Imagination (open through January 20th 2015). 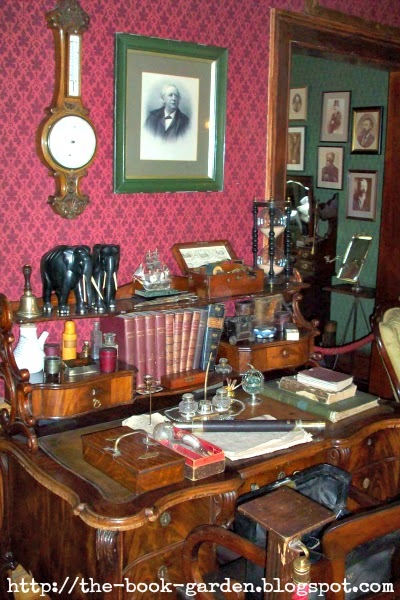 The Sherlock Holmes Museum is appropriately located in, you'll never have guessed, 221b Baker Street. No matter if you're a fan of Arthur Conan Doyle or simply want to get a taste of what living in Victorian times was like, the home of the world's most renowned detective is a real gem among the many museums in this city. Snoop around in Watson's study and take a selfie with the mounted head of the hound of Baskerville. The more classicaly inclined readers will find delight in visiting Shakespeare's Globe and The Charles Dickens Museum while the younger ones might want to check out The Harry Potter Shop at Platform 9 3/4. Have you ever been to London? If so, did your sightseeing lead you to any of these bookish haunts too. And if you haven't been in this city yet, which of these museums is the most interesting to you? 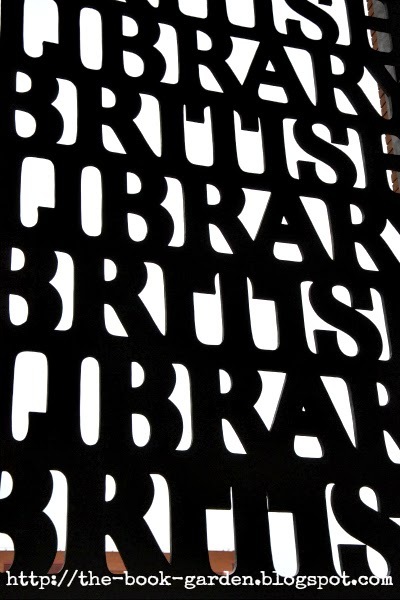 I LOVED the British Library and cannot wait until I can get back to visit it again. I didn't plan enough time in my trip that day to see everything I wanted to see.